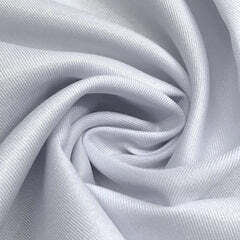 White ruffle organza is a 100% polyester, 52/53" inch wide fabric. This fabric is extremely voluminous and is accented with puffy waves and ruffle shapes. 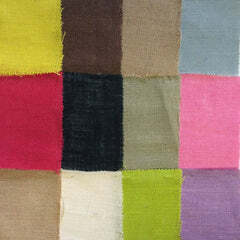 It is a matte fabric with little to no sheer. The fabric itself is a tight knit weave with a soft touch and great fluffy texture. 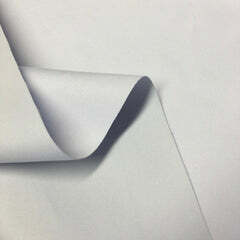 It is a translucent fabric that is used to make dresses for skirts, tablecloths , drapes, runners, bridal gowns and more! The ruffle organza is a very elegant, extravagant and versatile fabric that will surely amaze you. 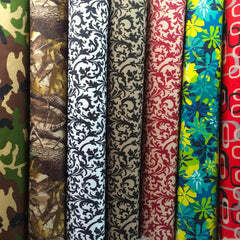 This fabric is sure to be the perfect addition to any event or garment.